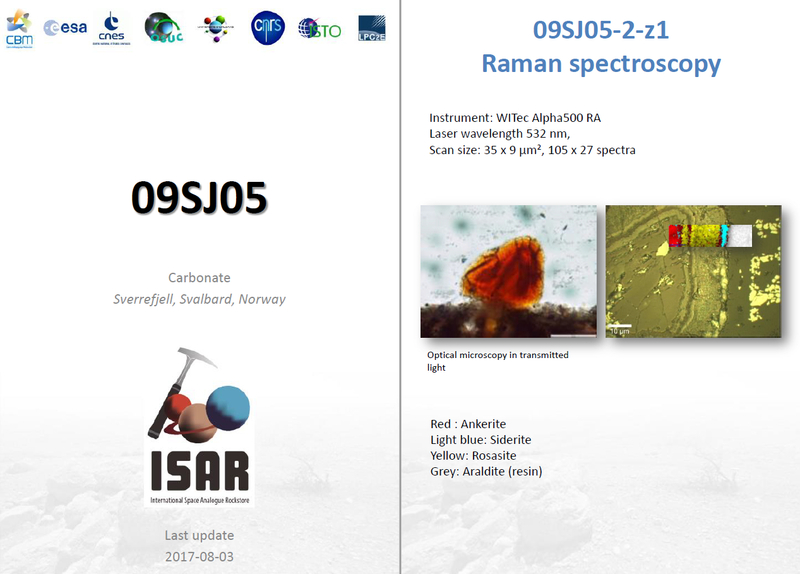 The International Space Analogue Rockstore (ISAR) is a collection of well-characterised rocks used for testing and calibrating instruments to be flown on space missions. 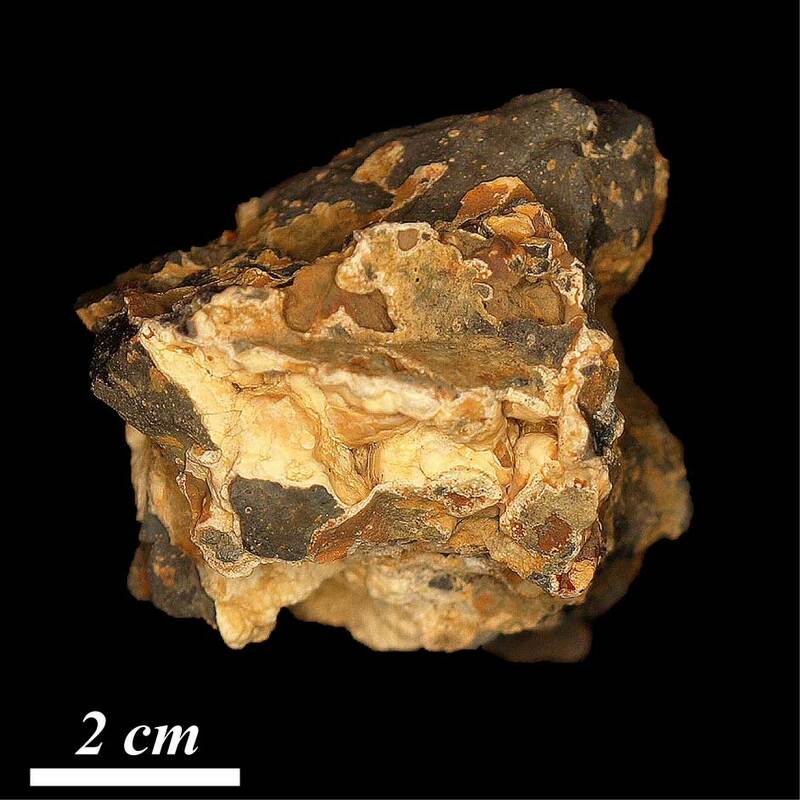 The samples and their general characteristics are included in a database available for consultation via the link samples. People directly involved in space science research can register to have access to a free sample lending system and the full data associated with each sample (.pdf and .xls files). The ISAR in located in the Centre de Biophysique Moléculaire (CBM) of the CNRS in Orléans, in the framework of the Observatoire des Sciences de l'Univers en Région Centre (OSUC). It is supported by ESA and CNES.